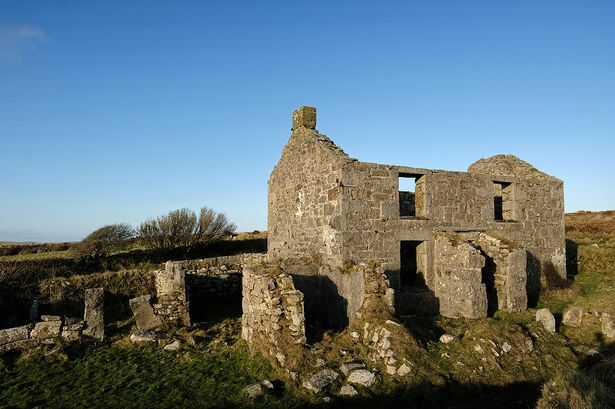 Inside the abandoned Aleister Crowley house of West Cornwall – Zero Equals Two! “Mention the ‘Aleister Crowley house’ in conversation with someone in West Cornwall, and you could either get a knowing look or a frosty silence. Despite being dead for more than 80 years, the English occultist who was branded a Satanist and ‘the wickedest man in the world’ is still controversial enough to stir up ill-feeling in those who would rather his links with Cornwall, however small, were forgotten. “And then there are those who will tell you in hushed tones that they have visited the house – often as a dare. The bravest will claim they have spent the night there, writing their names on the walls to document their courage, but the more honest will tell you they got too scared to hang around. Read the whole article… IF YOU DARE!